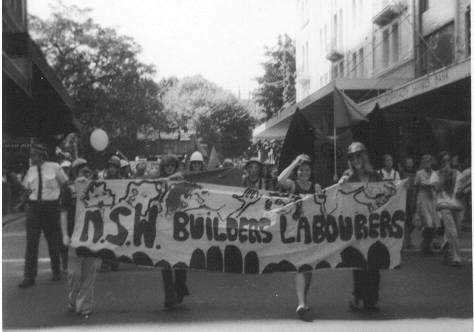 Today is International Women’s Day (IWD), commemorating the movement for women’s rights. The first observance of a Women’s Day was held on February 28, 1909 in New York, but March 8 was suggested by the 1910 International Woman’s Conference as an “International Woman’s Day.” After women gained suffrage in Soviet Russia in 1917, March 8 became a national holiday there. The day was then predominantly celebrated by the socialist movement and communist countries until it was adopted in 1975 by the United Nations. In August 1910, an International Women’s Conference was organized to precede the general meeting of the Socialist Second International in Copenhagen. 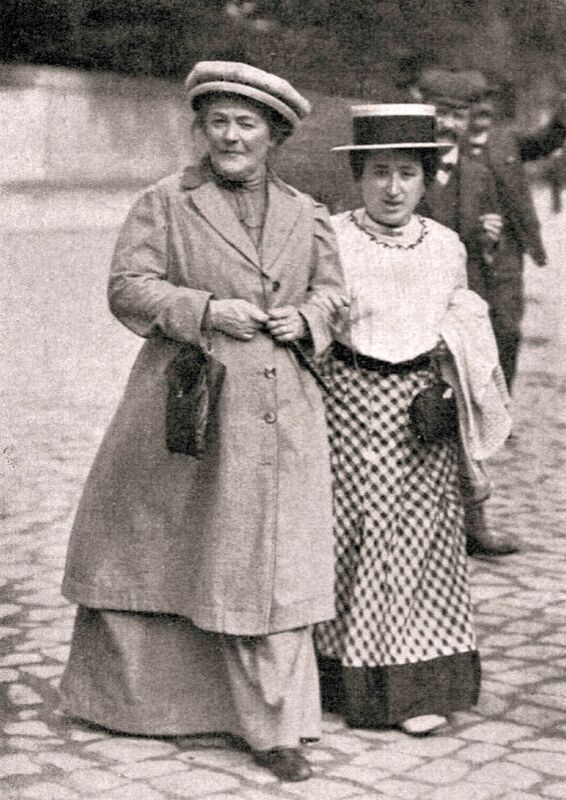 Inspired in part by U.S. socialists, German socialist Luise Zietz proposed the establishment of an annual International Woman’s Day and was seconded by fellow socialist and later communist leader Clara Zetkin, supported by Käte Duncker, although no date was specified at that conference. Delegates (100 women from 17 countries) agreed with the idea as a strategy to promote equal rights including suffrage for women. The following year on March 19, 1911, IWD was marked for the first time, by over a million people in Austria, Denmark, Germany and Switzerland. In the Austro-Hungarian Empire alone, there were 300 demonstrations. In Vienna, women paraded on the Ringstrasse and carried banners honoring the martyrs of the Paris Commune. Women demanded that they be given the right to vote and to hold public office. They also protested against employment discrimination. The US continued to celebrate National Women’s Day on the last Sunday in February. In 1913 Russian women observed their first International Women’s Day on the last Saturday in February (by the Julian calendar then used in Russia). Although there were some strikes, marches, and other protests led by women in the years leading up to 1914, none of them happened on March 8. 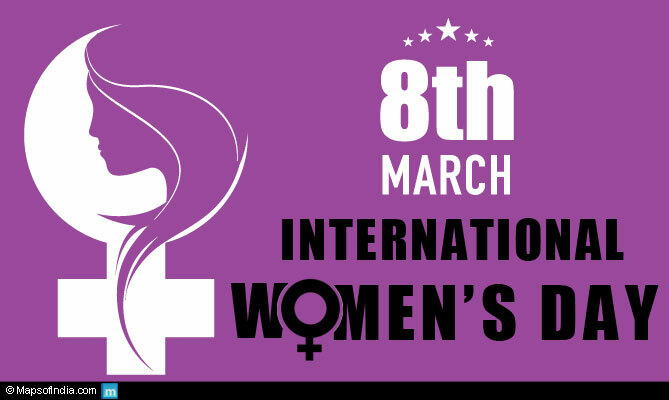 In 1914 International Women’s Day was held on March 8, possibly because that day was a Sunday, and now it is always held on March 8 in all countries. The 1914 observance of the Day in Germany was dedicated to women’s right to vote, which German women did not win until 1918. In London there was a march from Bow to Trafalgar Square in support of women’s suffrage on March 8, 1914. 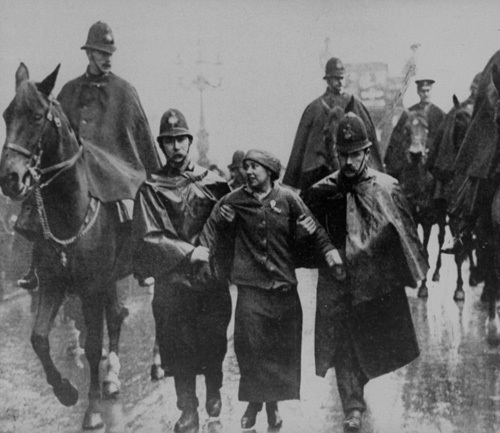 Sylvia Pankhurst was arrested in front of Charing Cross station on her way to speak in Trafalgar Square. On March 8, 1917, by the Gregorian calendar, in the capital of the Russian Empire, Petrograd, women textile workers began a demonstration, covering the whole city. This was a component in sparking the Russian Revolution. 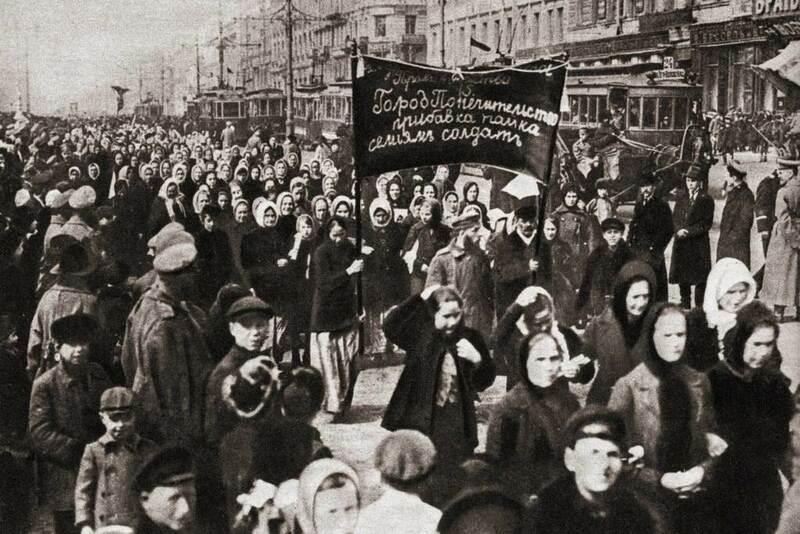 Women in Saint Petersburg went on strike that day for “Bread and Peace” – demanding the end of World War I, an end to Russian food shortages, and the end of czarism. Leon Trotsky wrote, “23 February (8th March) was International Woman’s Day and meetings and actions were foreseen. But we did not imagine that this ‘Women’s Day’ would inaugurate the revolution. Revolutionary actions were foreseen but without date. But in the morning, despite the orders to the contrary, textile workers left their work in several factories and sent delegates to ask for support of the strike… which led to mass strike… all went out into the streets.” Seven days later, Tsar Nicholas II abdicated and the provisional Government granted women the right to vote. From its official adoption in Soviet Russia following the Revolution in 1917, the holiday was predominantly celebrated in communist countries and by the communist movement worldwide. It was celebrated by the communists in China from 1922. After the founding of the People’s Republic of China on October 1, 1949 the State Council proclaimed on December 23 that March 8 would be made an official holiday with women in China given a half-day off. The United Nations began celebrating International Women’s Day in the International Women’s Year, 1975. In 1977, the United Nations General Assembly invited member states to proclaim March 8 as the UN Day for women’s rights and world peace. International Women’s Collaboration Brew Day (IWCBD) is also held on 8th March, to coincide with International Women’s Day. The event was first started in 2014, when 60 women brewmasters around the world simultaneously brewed the same recipe of craft beer. The event helps to raise awareness of women working in the brewing industry, especially as brewmasters. It is also a chance for women interested in brewing to network with one another. 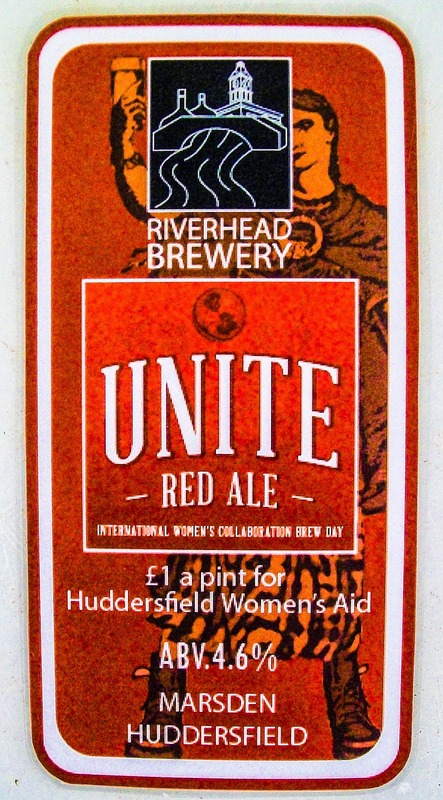 The first year, 2014, over 60 women in five different countries brewed a pale ale called Unite. 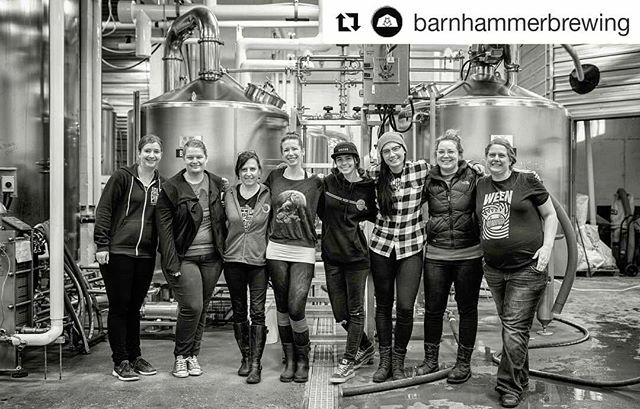 In 2015, there were 80 women from eleven different countries involved who worked together to brew Unite red ale. In South Africa, Apiwe Nxusani-Mawela, helped organize the first IWCBD event in Johannesburg. For 2016, the type of beer brewed was a gose. 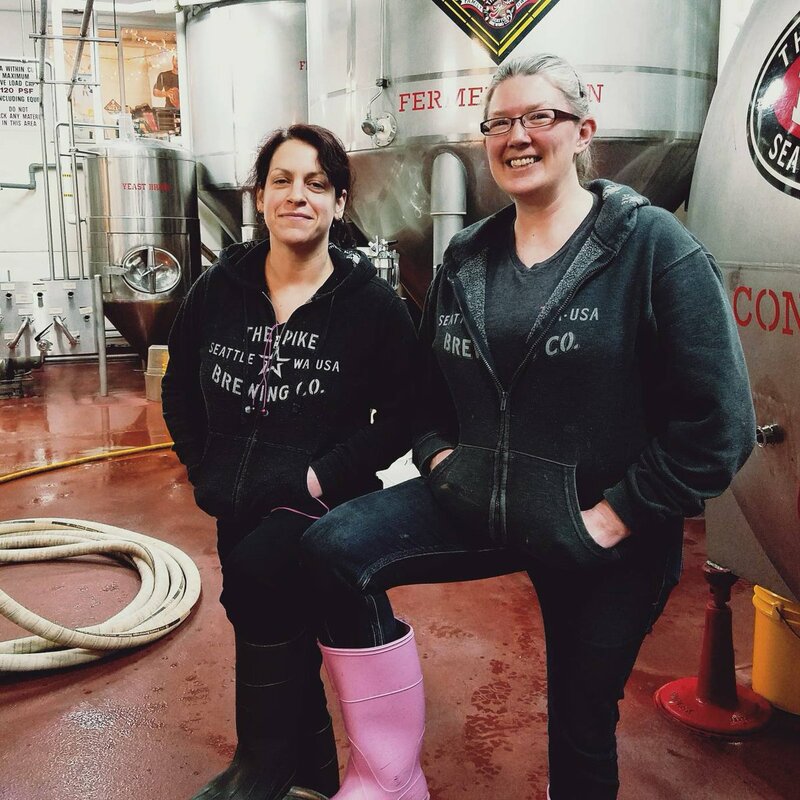 The Pink Boots Society (PBS) is a non-profit organization with international membership which supports women working in the brewing profession, especially in creating craft beer. 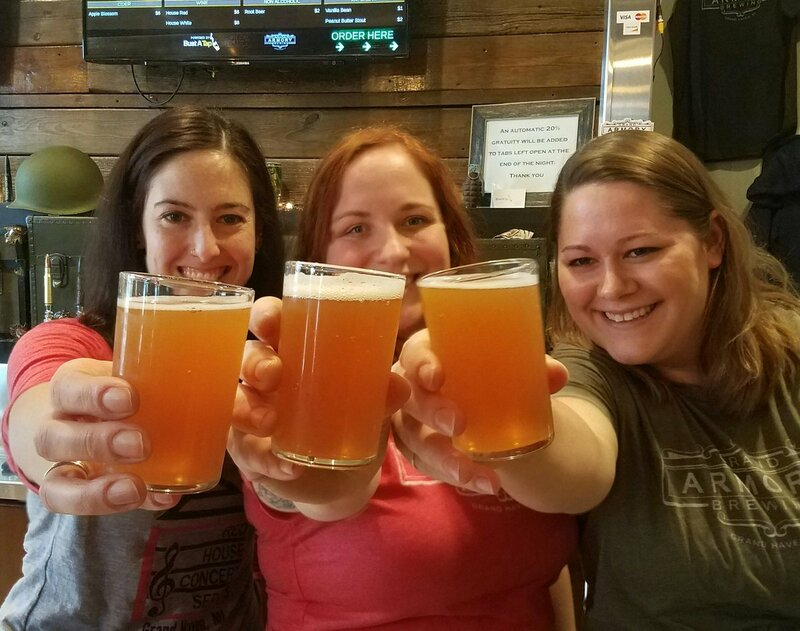 The organization helps women brewers meet mentors, have the opportunity to network with other women in the profession and raises awareness of women in brewing. PBS also encourages women brewers to further their education and helps teach the skills needed to become beer judges. PBS raises money for scholarships for women to continue their education in brewing. There are around 1,800 members across the world. All members must be women and have some type of career in the brewing world or related to beer and beer-making. In 2007, brewer Teri Fahrendorf met other brewers, Laura Ulrich and Whitney Thompson while on a road trip. Her trip, in which she went to 70 different breweries and participated in 38 brewings helped her realize that many of the women brewers she met didn’t know there were other women in their profession. The first manifestation of PBS was merely a list of women brewers maintained on a blog. PBS had its first meeting at the Craft Brewers Conference (CBC) and it drew 22 members. Later, Fahrendorf founded PBS as a non-profit organization and named it after the pink boots she wore when brewing which had been given to her by her mother-in-law. In 2013, PBS was contacted by Sophie de Ronde to create the International Women’s Collaboration Brew Day (IWCBD). The day helps raise awareness about women in the brewing industry and also helps raise money for PBS. Because today is a beer brewing celebration as well as a celebration of the rights of women I give you two recipes incorporating beer – one savory and one sweet. I have given recipes before for beef and chicken in beer. These are a little different. 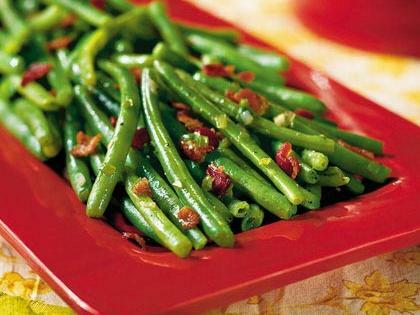 The cake requires Guinness, but the recipe for green beans is cook’s choice when it comes to the beer. Pilsner, IPA, stout, brown ale, etc. will all produce different results. Cook the bacon over medium-high heat until crisp. Remove the bacon with a slotted spoon and set aside. Keep the liquid in the saucepan. Place the beans, beer and butter in a saucepan and bring them to a boil. Reduce the heat to a simmer, cover and cook until the beans are al dente (about 10 minutes). Remove the beans with a slotted spoon and keep warm. Combine the brown sugar, vinegar, cornstarch and onion to taste in a small bowl and mix until well blended. Stir the mix into the saucepan with the beer and butter. Bring to a boil. Cook the mix, stirring constantly until thickened (1 to 2 minutes). Turn off the heat and add the beans. Let them heat through, then sprinkle in the bacon and serve. Grease a 9-inch springform pan and line the bottom with parchment paper. Heat the beer and butter in a saucepan over low heat until the butter is melted. Remove from the heat. Whisk in the sugar and cocoa until well blended. Combine the eggs, sour cream and vanilla in a bowl until smooth. Whisk into the beer mixture. Combine the flour and baking soda and whisk them into the beer mixture until smooth. Pour the batter into the prepared pan. Bake for 45-50 minutes or until a toothpick inserted in the center comes out clean. Cool completely in the pan on a wire rack. Remove the sides of the pan. To make the topping, beat the cream cheese using a stand mixer until fluffy. Add the confectioners’ sugar and cream and beat until just smooth. Do not beat too much. Place the cake on a platter or cake stand. Spread the topping on the cake so that it resembles a glass of Guinness.